With Christmas right around the corner, some of us are running out of time to decorate. The following are some quick and easy ideas to bring the holiday spirit into your home. Find some tall glass vases that you have around your home or at the department store. These can even be found at discount stores if you are on a budget. 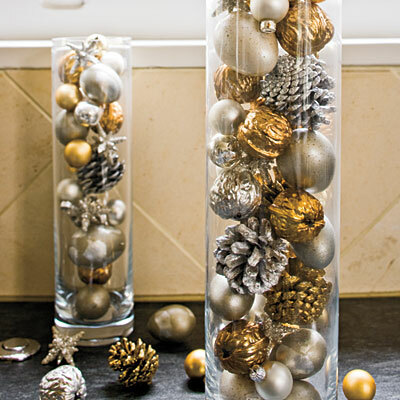 Fill the vases with beautiful glass ball ornaments in the same color, or mix it up a bit and combine two or three coordinating colors. Add some interest by sticking several twigs in each vase. 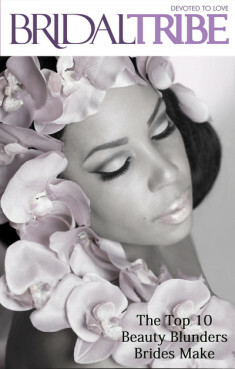 The twigs can be spray painted silver or gold for a more elegant look. Consider adding pine cones, greenery or battery operated tea lights for an extra special arrangement. These would even make a great housewarming gift for a holiday party that you attend. Trim your tree with an assortment of multiple colors and sizes. Rich jewel toned glass ball ornaments are very popular right now. Skip the garland and other accents and stick to the basics; lights and ornaments. 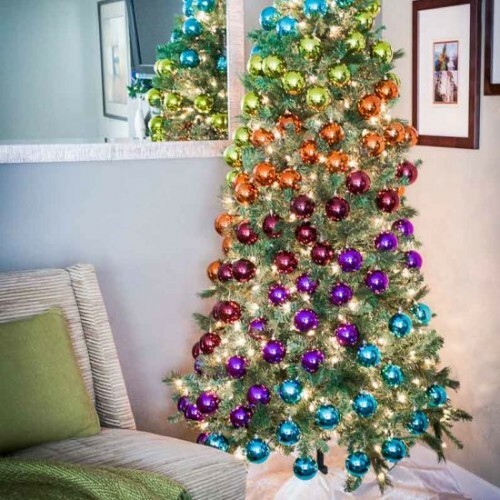 Your tree will have a simple, yet colorful, modern feel. It is a simple way to share Christmas throughout your home without a lot of hassle. Using various sized doilies, spray a little snow on one side and let it dry a for a few minutes. This will make it easier to stick to your window or mirror. Once the doily is almost dry, press it onto the glass and spray the snow over and around it. Be sure to rinse the doilies after each use. You will have created the appearance of beautiful, large snowflakes on the glass. Another fun and easy idea is to use painter's tape on your indoor mirrors and create a window pane pattern. Spray the snow along the edges of the tape to make it look like it snowed. However you celebrate the holidays in your home get innovative, Have fun. and design together!